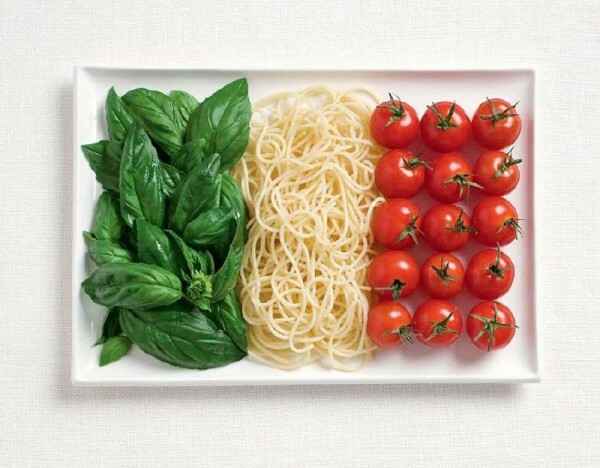 To promote the forthcoming Sydney International Food Festival, Australia’s largest food festival which had almost a million attendees in 2012 and chefs from all over the world, the creative team re-created 17 national ‘food flags’ using foods most common to each nation. Having people share food is a great way to dine; having people happily sharing these images is a sign of great marketing. You can see more of this great ‘food art’ at the Visual News website. The 2013 festival will take place from 1-31 October. 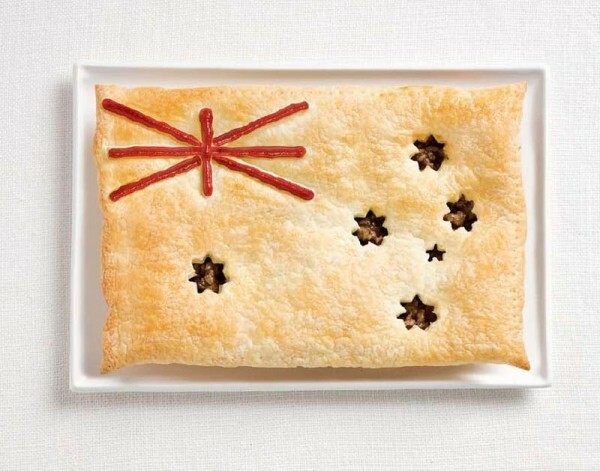 Australia flag made from meat pie and sauce. 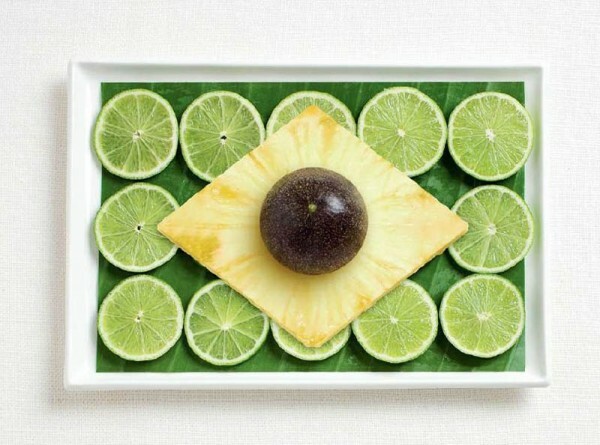 Brazil flag made from banana leaf, limes, pineapple and passion fruit. 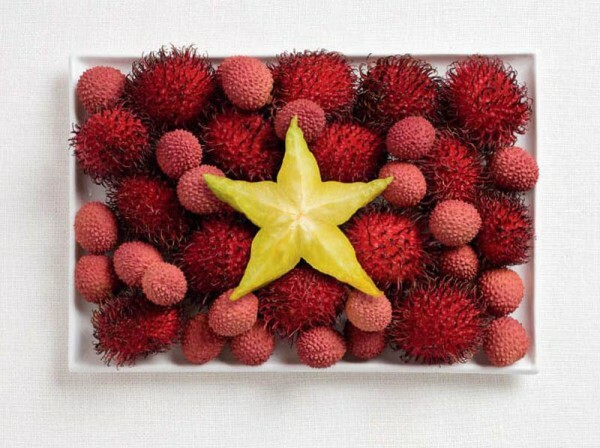 Vietnam flag made from rambutan, lychee and starfruit.